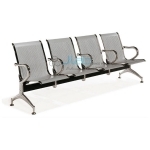 Jainco is renowned Waiting Chairs and Benches Exporter, Waiting Chairs and Benches Manufacturer, Waiting Chairs and Benches Suppliers, Waiting Chairs and Benches in India, Stainless Steel Waiting Bench, Waiting Chair and Benches for Hospitals, Waiting Chair Manufacturers in India. 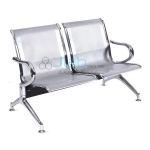 Waiting chairs made of epoxy coated steel. 2 seater. Waiting chairs made of epoxy coated steel. 3 seater. Visitor / Nurse Chair. Stackable. 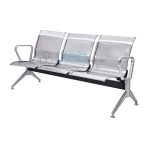 Waiting Bench made of Epoxy coated steel. 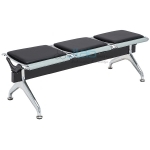 3 Seater.